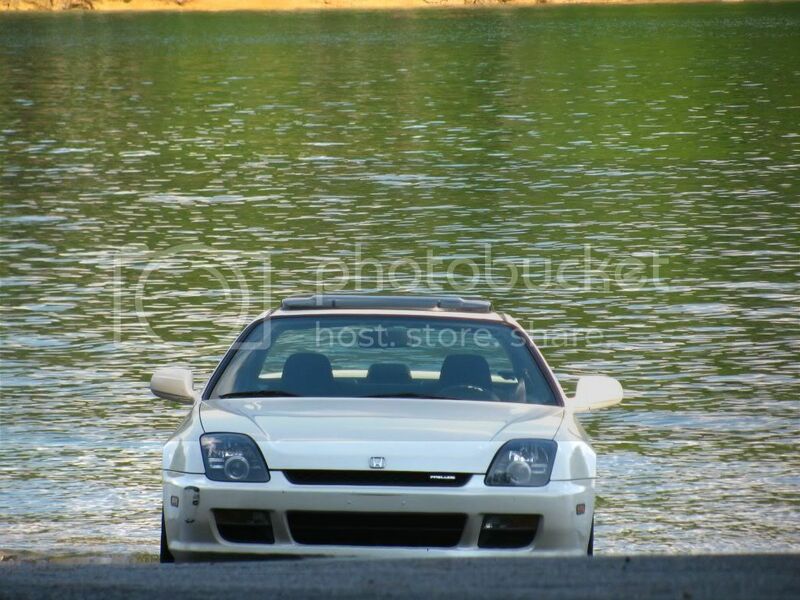 Im new on this forum..Im from Atlanta, GA, and I have a 1999 Prelude. If any of you are on PZ...I've been on there for a while now. 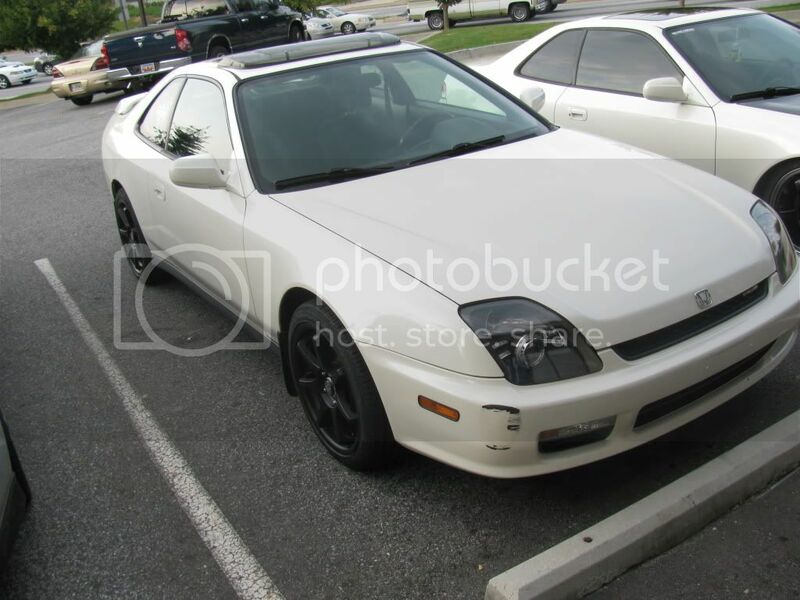 I've had my prelude since January of 2010. We love new members. Very glad that you found us. Thanks for the great pics as well. 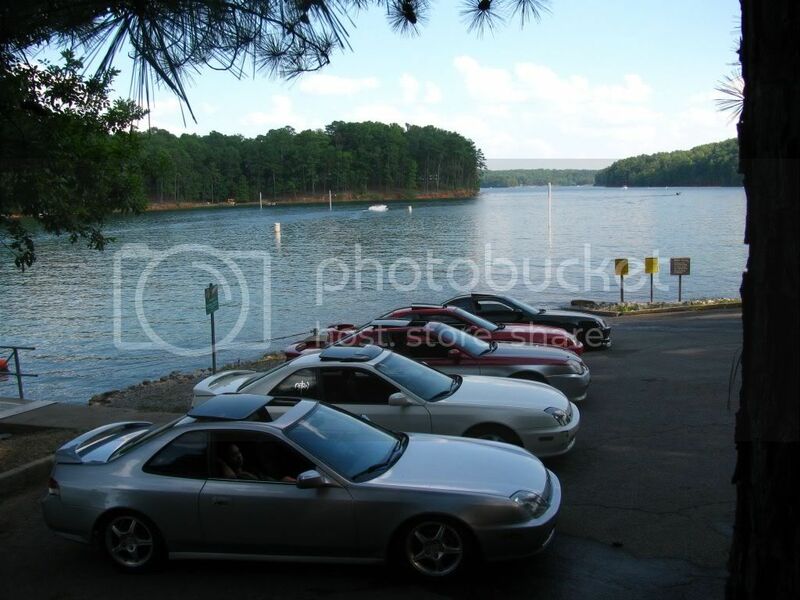 I'm lovin' the group shot by the water.